Italian classical composer who served as the director of the Italian opera from 1774 to 1792. As a child, he would often run away from home to hear his brother's concertos. He was immortalized in the Oscar-winning 1984 film Amadeus, which won eight Oscars including Best Picture. 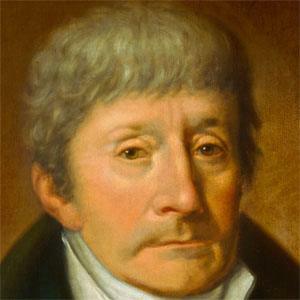 He received his first musical education from his brother, violinist Francesco Salieri. He was portrayed in the film Amadeus by respected actor F. Murray Abraham.